When you use the Shogun to capture a timelapse, you are completely bypassing the cameras S&Q settings. What’s happening is that the Shogun just grabs a frame from the datastream that the camera is constantly sending to it. You would only need to mess with S&Q if you wanted to record the timelapse to your SD card. 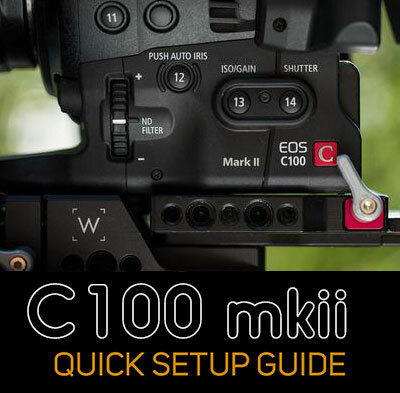 You still need to set your shutter speed to 180 degrees, though, if you want to maintain cinematic motion during your timelapse. So in the case of a 1-frame per second timelapse, you’d need to set your shutter speed to a half second, and probably dial up a lot of ND filtration to deal with that extra slow shutter speed. Oh, I hadn’t thought of that! Just upgraded my shogun to an inferno and thought I would stop by here for some tips and this gem was here. thanks. 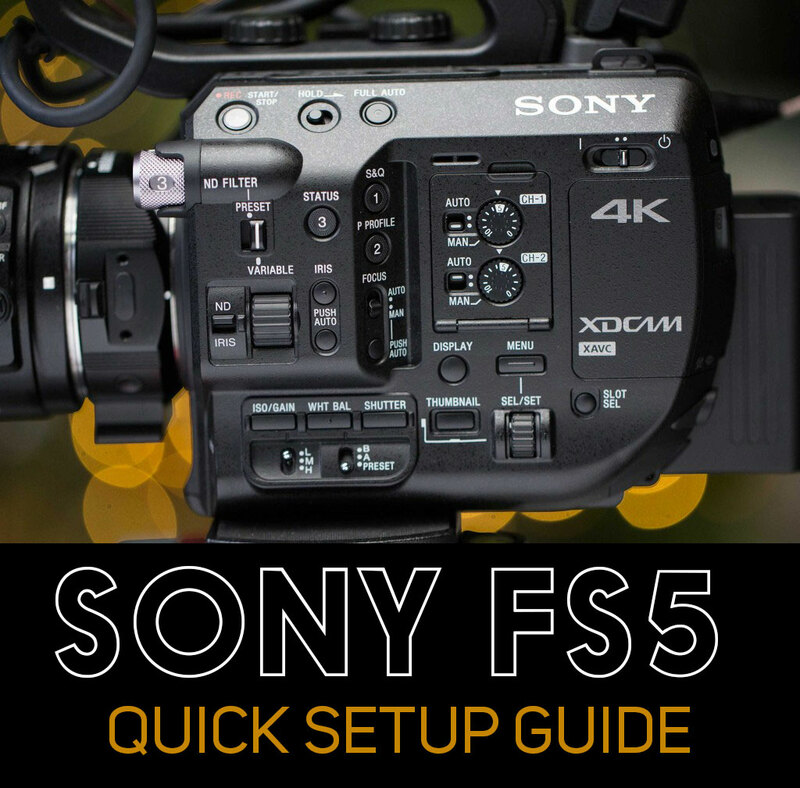 Same question as Steve though – what are the settings on the FS5? Hope I answered your questions in my reply to Steve! Let me know if I missed anything. I have the same camera monitor setup. I also have the Venice Luts. I was using adobe premiere pro cc and DaVinci Resolve until my iMac was screwed up a few weeks ago in the middle of a wedding project. That’s whole another story as I’ve spent 3 weeks to fix the issue and finally today i was able to export the video from FCP X I purchased 3 days ago. Because of the Apple/NVidia problem I think I will stick with FCP X for a while. Actually I’m starting to like it to be honest. I haven’t used it since my film school days but it’s pretty easy to learn. I should get to my main question. When you say it doesn’t look right, can you be more specific? Is it overexposed? Underexposed? Too contrasty, or not enough contrast? The Camera LUT is added in FCPX under the General settings, right below where you select the camera option. In FCPX, you have only two options, both SLOG 3. So you will need to use a SLOG 3 LUT. This can be confusing, because you set output to SLOG2 on your FS5 and Atomos (if you’re using a LUT to preview on the Atomos). But keep in mind, you are not actually recording SLOG 2 – you are recording ProRes RAW. You are only selecting that because that’s the only option you have with Atomos and FS5 – you can select something else, but it won’t give it to you – it just sends a raw signal and that is interpreted as SLOG 2 for viewing purposes. So in FCPX, then, you can select any of the options available to you in FCPX without any problem, as long as you use a matching Camera LUT. If you have selected an SLOG2 LUT, it won’t look quite right. Give that a shot and let me know how it works out. Dan I’m trying to shoot ProResRaw Time Lapses with my Atomos Shogun for the first time but when I stop the recording I do not see a file on my SSD. Am I missing a step? Oh right! That’s a pretty cool feature, but it probably shouldn’t be on by default.